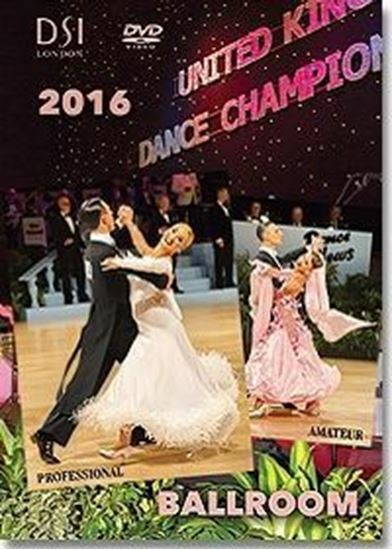 Ever dominating the Professional Ballroom competition Arunas Bizokas & Katusha Demidova put in a flawless performance winning the Professional Ballroom championships for the 7th time. See their mastery of technique and artistry displayed through every dance, as they compete against the words finest Professional dancers. Sergiu Rusu & Dorata winners for the 2nd year running.